Getting in a car accident may have serious consequences. 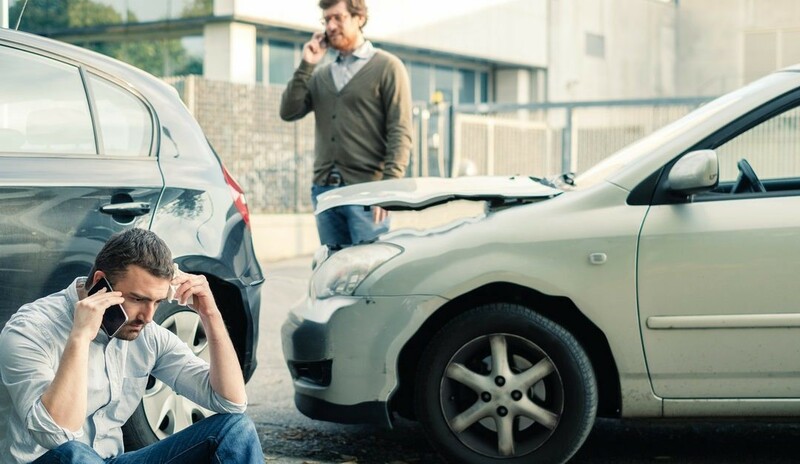 Whether the mishap occurred on a highway, Side Street or at a traffic light, the damage to your car and body may be irreparable. Bumps and bruises may appear pretty fast, but aches and pains may crop up days after the incident. If you are the victim of a car accident, there are some signs and symptoms you should keep an eye out for in the days ahead. Whiplash is the most typical injury people sustain in motor vehicle accidents. One of the first signs of whiplash is a stiff neck with pain upon movement. Sometimes you may not be able to even turn your head from left to right without searing pain. The muscles in your neck suffered a snap forward and backward, even at a low rate of speed. The typical treatment for whiplash involves anti-inflammatory and in some instances, prescribed muscle relaxers. Physical therapy may also ease the pain. Another sign of a potential injury may be headaches. The pain may be fleeting or last for days. If you have head pain that intensifies or does not go away with over-the-counter treatments, you may want to see a doctor. Head injuries may manifest as headaches. Unfortunately, if left unchecked, the underlying injury may turn into a life-threatening emergency. The higher the accident speed, the more your body shifted. After an accident, you may feel fine except for the occasional bouts of dizziness. This sensation can be an indicator of a head injury, whiplash or an inner ear problem. Short episodes of dizziness may start to last longer and longer and come on quickly even when you are lying down. 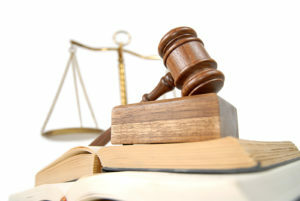 A personal injury lawyer in Brandon Florida may understand the types of symptoms you are feeling, and if you are worried about paying your bills, the same attorney may help you recover damages. Motor vehicle accidents are frightening to go through. Ignoring signs from your body that you have suffered an injury is something that may have serious consequences if left unchecked.